With two sites and a total of 31 lighted tennis courts, we will take part in a full range of choices, including private lessons or a tennis match for two. 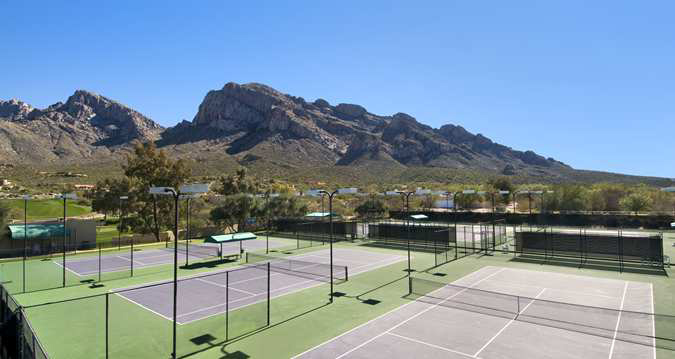 Set over 500 acres at the foothills of the breathtaking Santa Catalina Mountains, we will enjoy this world-class sport while creating unforgettable memories! Our honeymoon at this desert oasis promises us a charming stay in one of the rooms or suites. 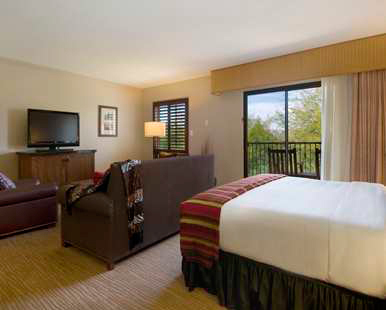 In beautifully decorated settings featuring traditional Southwest design, our upgraded room or suite offers us fine furnishings, a 42-inch HDTV, a king size Hilton Serenity Bed with luscious linens, plush bathrobes, and a refreshing bathroom with lavish amenities. Outside on the balcony or patio, we will admire the stunning surroundings of Tucson’s desert landscape, the picturesque Santa Catalina Mountains, or the beautiful views of the sparkling, blue pool of the resort. 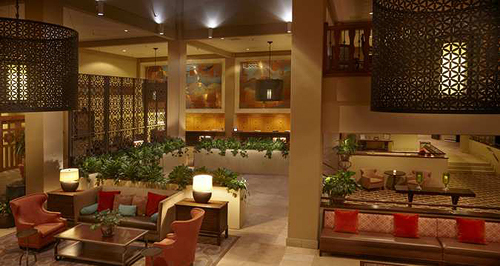 The Hilton Tucson El Conquistador Golf and Tennis Resort promises us an enchanting oasis located on 500 acres of high Sonoran Desert terrain in Tucson, Arizona. 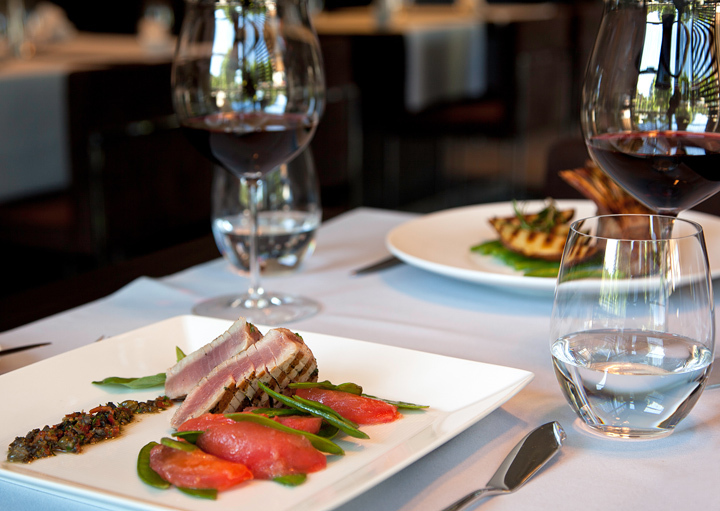 Decorated in modern, southwest style, this lavish resort offers us the opportunity to dine in distinctive restaurants that serve cuisine that will tantalize our taste buds. We will take delight in a refreshing drink at the bar or unwind with a relaxing treatment. We will pick up some honeymoon keepsakes in the gift shop, enjoy a round of golf on the course and indulge in a bottle of wine or champagne with room service. We will create unforgettable honeymoon memories with this extra resort credit! 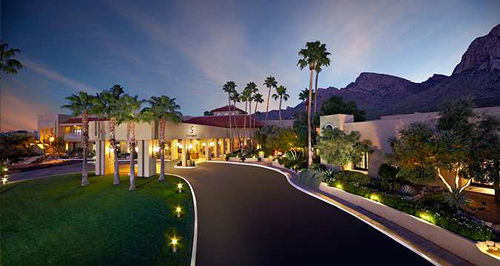 Located on 500 acres of high Sonoran desert terrain in the foothills of the Santa Catalina Mountains, this full-service Tucson resort offers a beautiful destination setting in the heart of Arizona. Overlooking the pool area or the desert landscape, we will feel at home in spacious accommodations with a balcony and lavish amenities. We will take delight in delicious dining at the restaurants and celebrate with cool, refreshing drinks at the poolside bar. We will journey to a world of peace and calm with a rejuvenating and relaxing spa treatment at Elements Spa. If we feel like getting active, we will choose from three nearby golf courses, play a tennis match or take a refreshing swim in the swimming pools. Hilton Tucson El Conquistador will enhance our honeymoon with special touches, impressive amenities and charming hospitality! 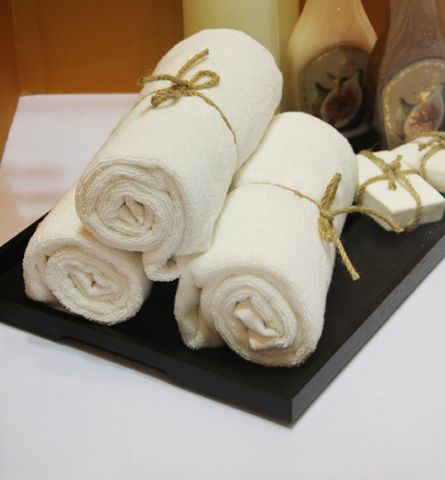 With your lovely wedding gift, we will discover a world of peace and calm at the spa. We will choose from soothing massages, refreshing facials, exfoliating body scrubs, hydrating body wraps, aromatic baths, manicures, and pedicures. After the treatment of our choice, we will be left in a relaxed state of mind!